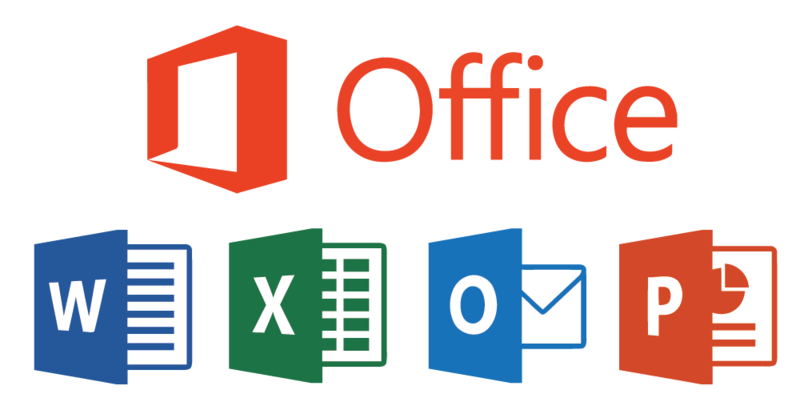 ProPlus allows currently enrolled UWM students, faculty, and staff to download the latest version of the Microsoft Office 365 ProPlus suite at no cost on Windows, macOS, Android, and iOS. That’s right! The full version of Microsoft Office 365 ProPlus, for free. Once you are no longer enrolled or employed at UWM, your subscription will expire. Check out this UWM KnowdgeBase article to learn how you can get your free activations of Microsoft Office!